In honor of National Book Lovers Day, we had editor Bob Frye compile a list of his favorite books about the outdoors. These would be perfect selections for when the weather isn’t cooperating. 1. 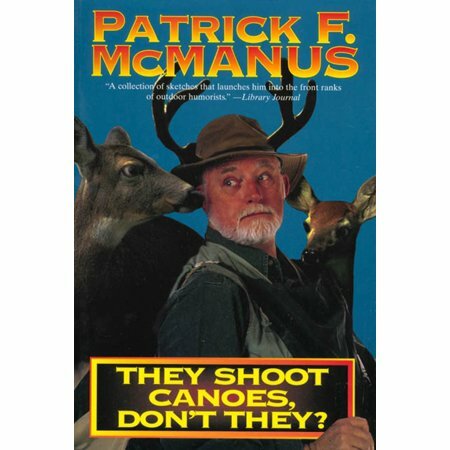 “They Shoot Canoes, Do They?” — Patrick McManus wrote a number of books, all of them laugh-out-loud hilarious, about his hunting, fishing, canoeing and other outdoor experiences. All are worth reading, with this a good example. 2. 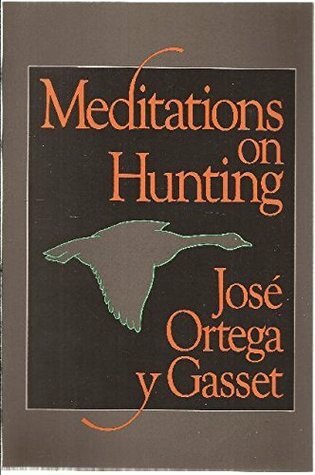 “Meditations on Hunting” — Jose Ortega Gosset penned this book, which looks at why people hunt. 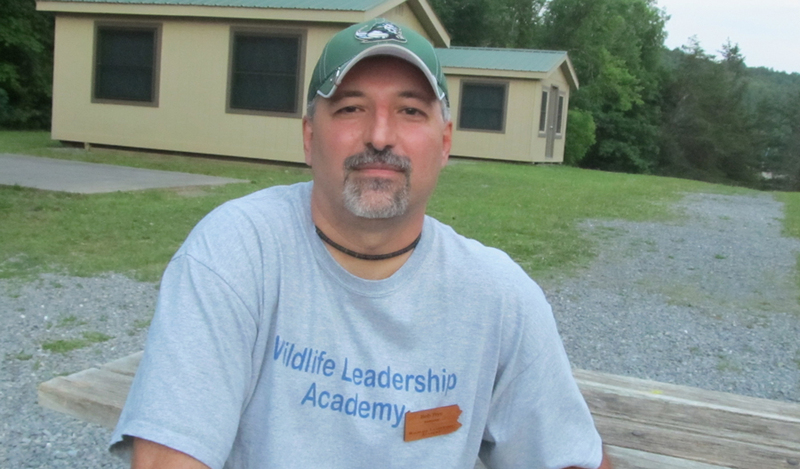 It’s thought-provoking reading for anyone who plans to pull a trigger or release a bow string. 3. 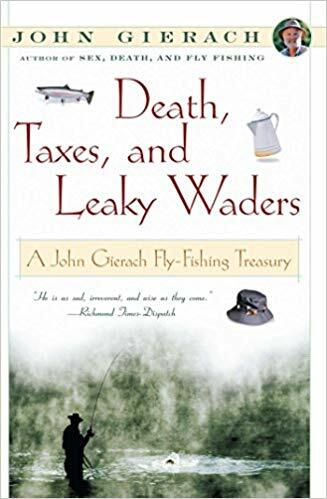 “Death, Taxes and Leaky Waders” — John Gierach has written a number of books, all full of essays on life and fishing. This pulls together some of the best of them. 4. 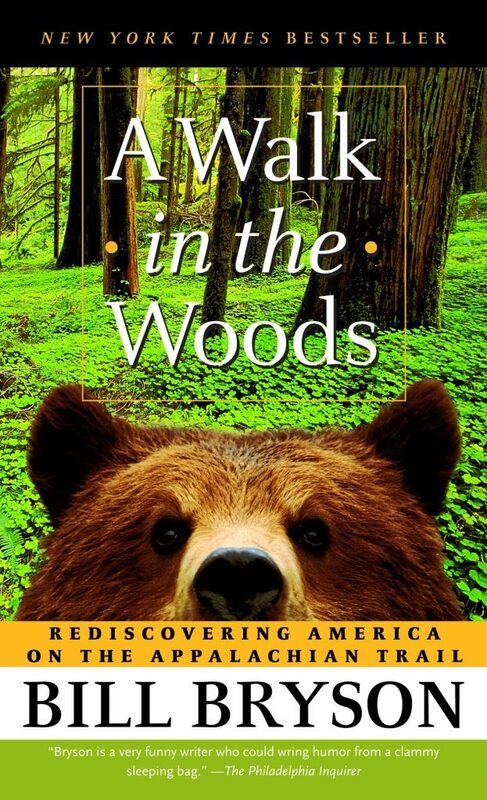 “A Walk in the Woods” — Bill Bryson decided, as a somewhat rookie hiker, to try walking the length of the Appalachian Trail, in sections, with a, let’s say, interesting friend. This book is a funny look at how it went. 5. 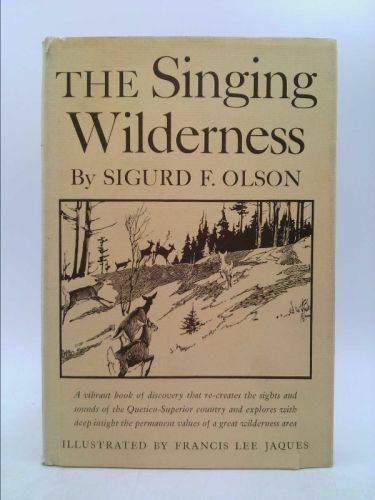 “The Singing Wilderness” — Sigurd Olson writes beautifully of paddling and camping Lake Superior country. He penned several other books, but this is his best. 6. 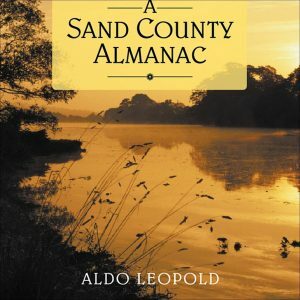 “A Sand County Almanac” — Written by Aldo Leopold, one of the most respected wildlife managers and conservationists in American history, this collection of essays that espouses a “land ethic” is an absolute favorite. 7. “The Purification Ceremony” — There isn’t a whole lot of fiction that puts hunting at their center. 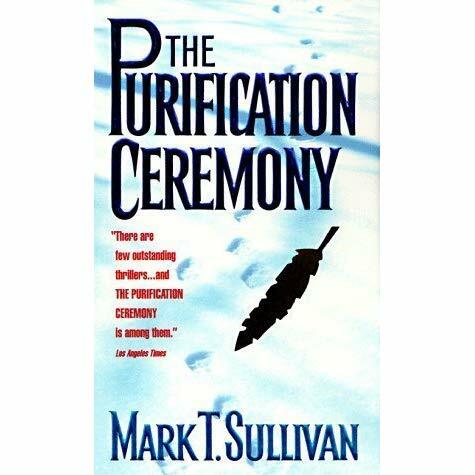 This novel, by Mark T. Sullivan, is one of the best. See also, Hiking Through History Reveals Pennsylvania Wonders.